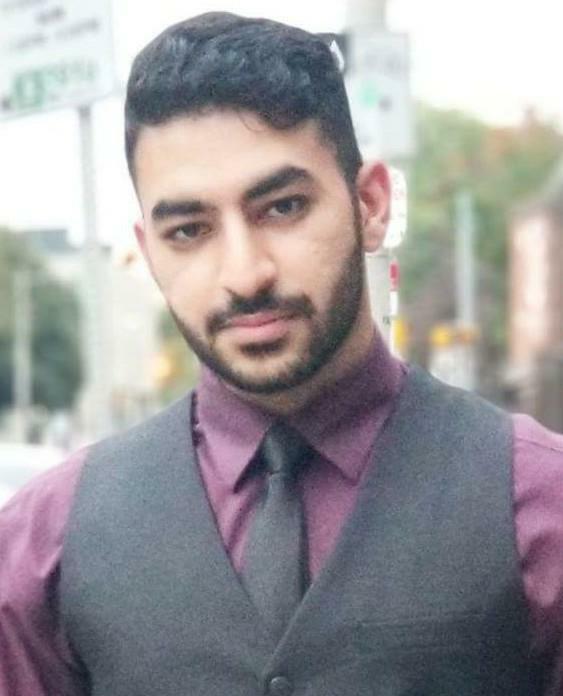 Pouria Mashouri completed his Bachelors degree in April 2018 studying Computer Engineering at the University of Toronto. Some of his undergraduate projects include designing the classic arcade game 'Pacman' in assembly, as well as designing, building, and programming an autonomous robot that could navigate around obstacles within a certain area. Pouria will be starting his Masters of Computer Science at the University of Toronto in September 2018, working under Dr. Babak Taati. Pouria's main research interests lie within the field of Machine Learning. Some of Pouria's upcoming projects include generating a Regression-based model to predict the number of non-compliances a Long-Term Care facility will receive based on their published quality indicators (scores).